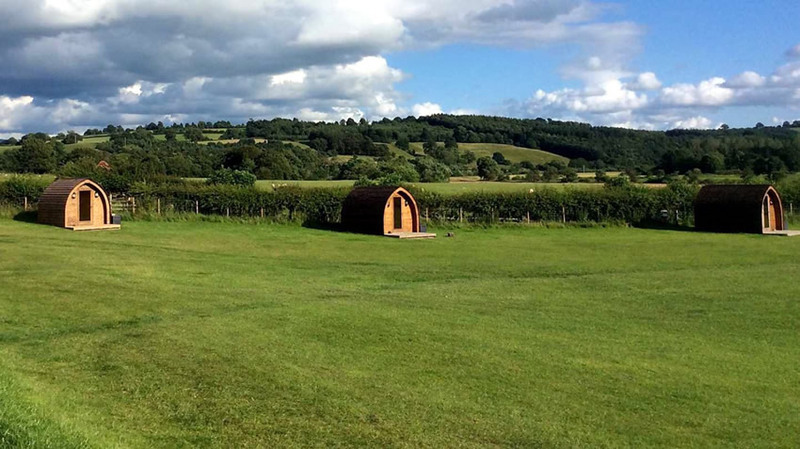 Caravan and Camping Site with Camping Pods and Bunk Accommodation located in the beautiful Eden Valley in Cumbria. 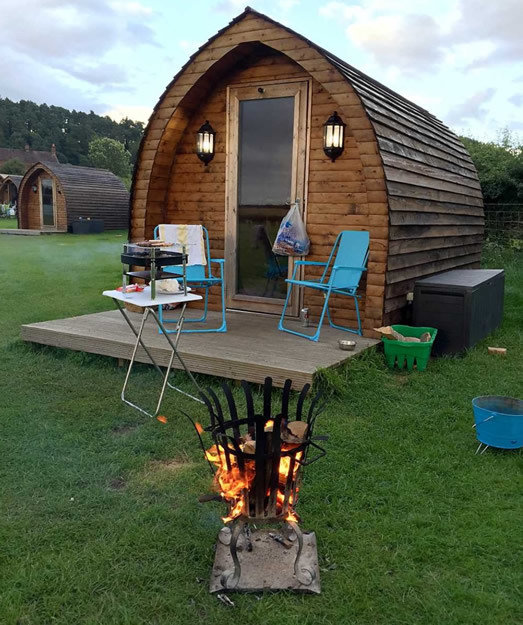 Mains Farm Caravan Site is a family run quiet touring park, set in the countryside well away from main roads, yet within easy reach of the Lake District, Hadrian’s Wall and the Scottish Borders. 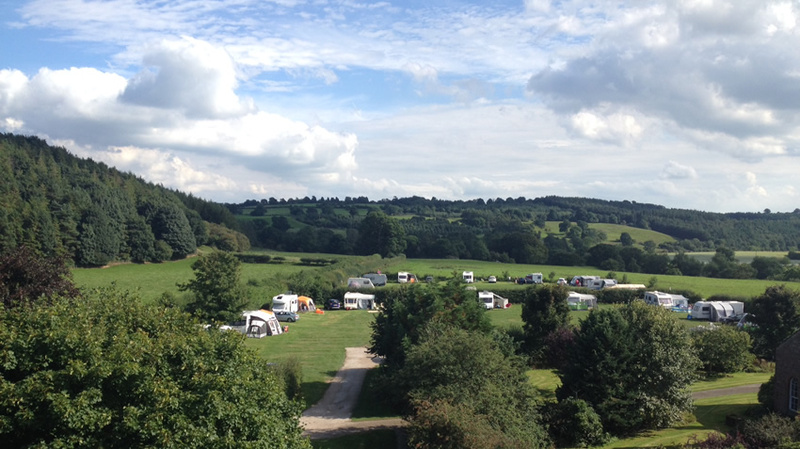 We have 30 spacious touring caravan pitches spread over one acre. All have 16 amp electrical hook-up. 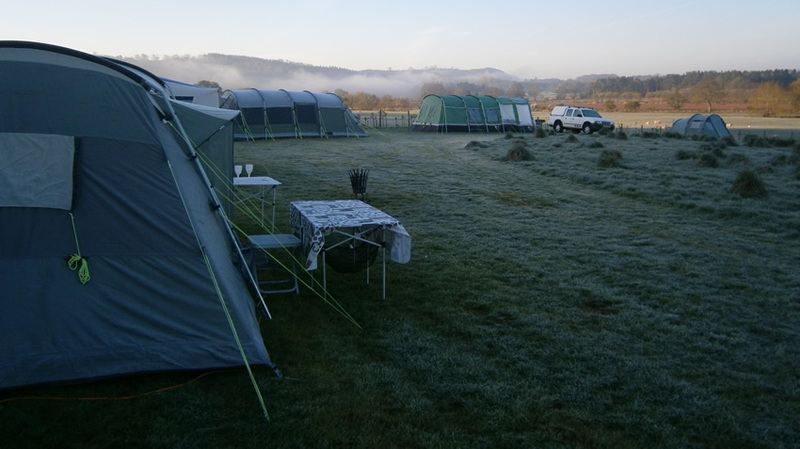 We also have 15 non-electric camping pitches, plus several with electric hook up. 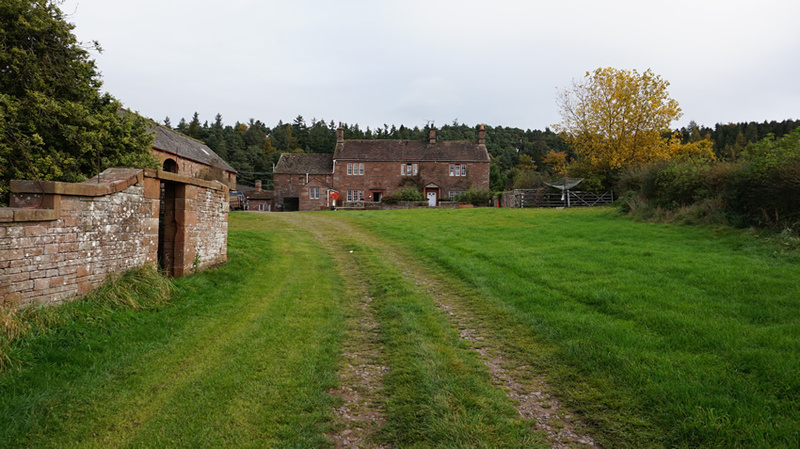 There are two shower and toilet blocks available onsite which have been sympathetically converted from a redundant stable. 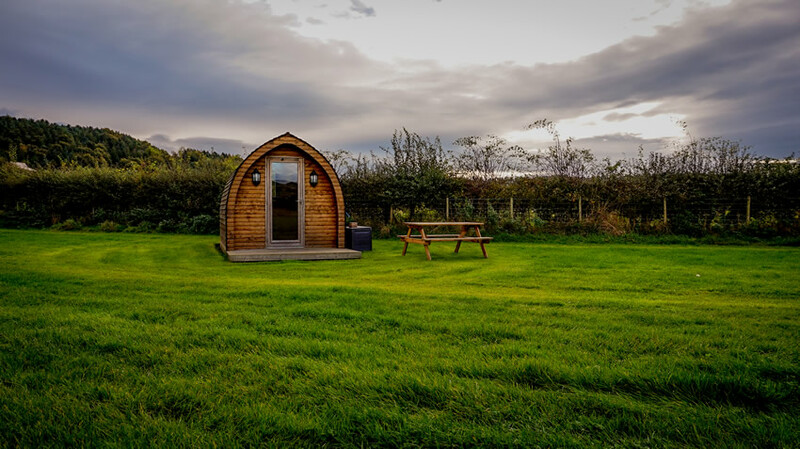 We currently have a choice of 12 camping pods available to rent. Each has its own porch area, picnic bench, electricity, lighting and a heater for cool winter nights. 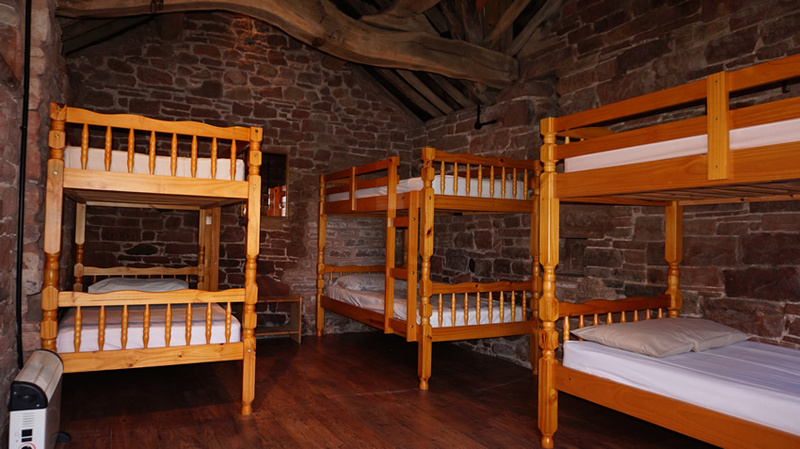 Bunk Barn accommodation is also available at Mains Farm which has been sympathetically converted from old sandstone buildings. The rustic, old beams have been retained in keeping with the history of the building which dates back to around 1710. Outstanding location and views. Riverside walks and woodland picnic area on the farm. 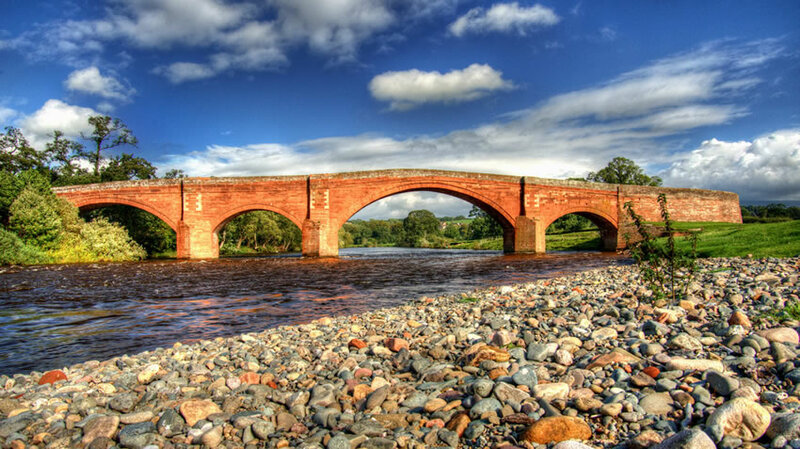 Within easy walking distance of Kirkoswald, past winner on many occasions of Cumbria’s best kept village award, offering a village shop, post office and two Inns. 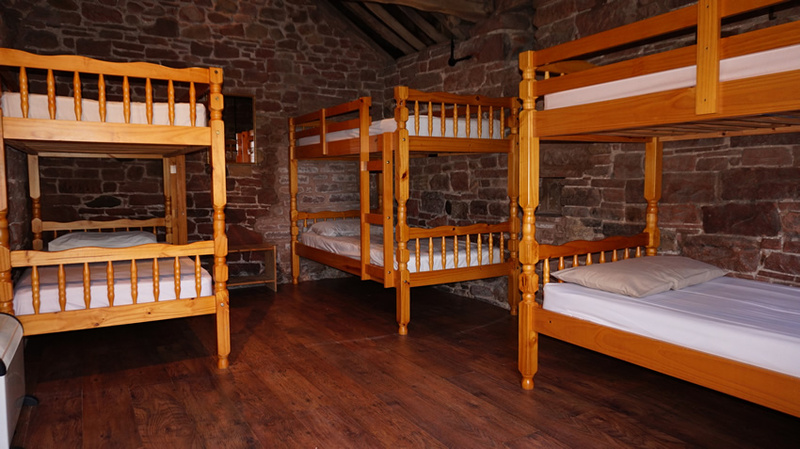 Outstanding peaceful, rural location with spectacular views of the Eden Valley in Cumbria. 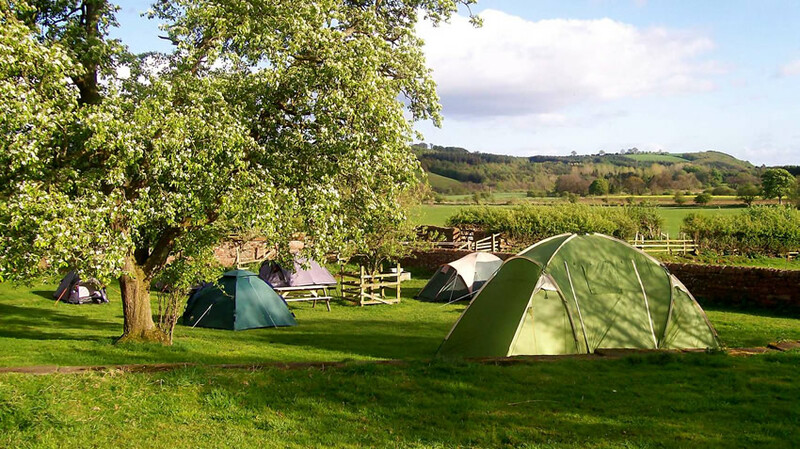 Enjoy walks direct from the caravan site including a lovely, short riverside walk to the village of Kirkoswald, which has a shop, post office and a choice of two Inns.